Team Cyanogen has already started work on porting the Ice Cream Sandwich(ICS) to Android devices(as promised earlier). 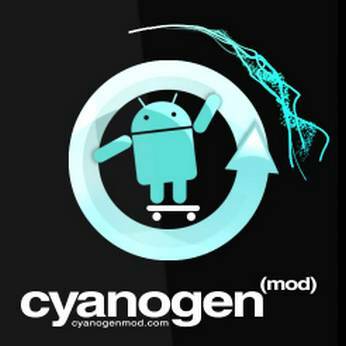 The ICS port will be called CyanogenMod 9(CM9). CM7 brings Gingerbread to 68+ Android devices, so we can expect the same with CM9 as well. As always, the first and ONLY rule of CM - do not ask for ETAs applies here... Now all we can do is wait patiently until Team CM releases nightlies, which can be expected in around two months. Are you excited about this news of getting CM9 on your favorite Andorid device?? ?